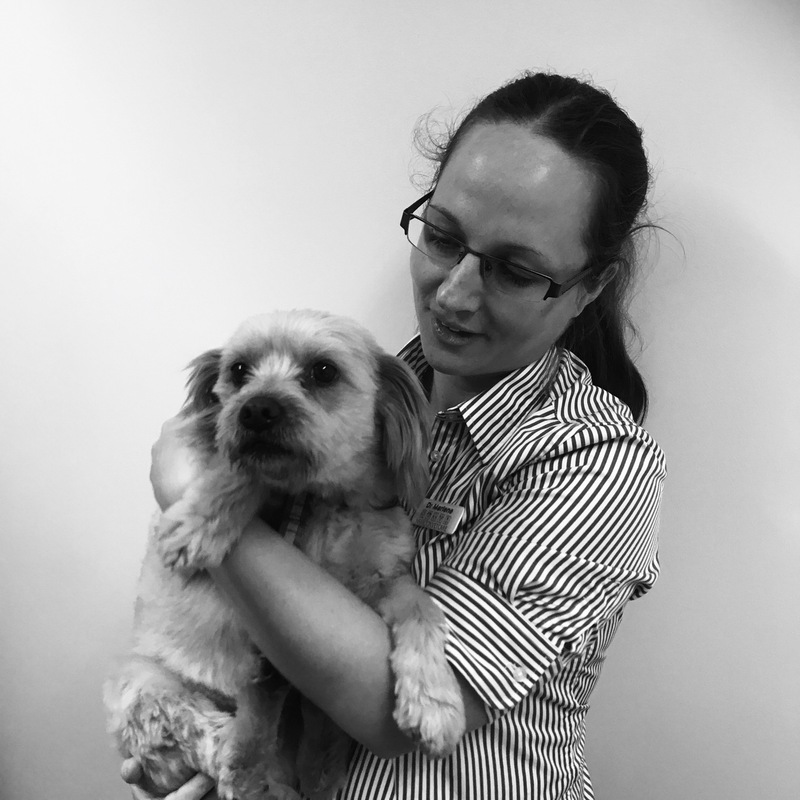 Dr Marlene joined the Hamilton Vetcare team in January 2017. Dr Marlene graduated from the University of Copenhagen in 2010 and moved to Australia to marry her partner Ed. Dr Marlene enjoys small animal surgery and medicine. Dr Marlene lives on a small farm at Tabor with her husband Ed, their 2 year old daughter Anja, and two kelpies Nugget & Bobby. Dr Marlene is a competent flutist who you may see playing for the Hamilton Symphony Orchestra. Marlene also enjoys gardening and cooking.